The Irish alt-rock band prepare for their final album. The Cranberries have released the next single from their upcoming and final album, In the End, after the death of lead singer Dolores O’Riordan last year. The band describe this track as ‘uplifting’, a heavy contrast to the tragedy the have faced in the last year. ‘Wake Me When It’s Over’ is a classic Cranberries single. The positive sound works alongside the powerful lyrics of the chorus (“Fighting’s not the answer/ Fighting’s not the cure/ It’s eating you like cancer/ It’s killing you for sure”) with O’Riordan’s always unique vocals. With its trademark guitars and timeless lyrics, ‘Wake Me When It’s Over’ brings together everything fans love about the band. 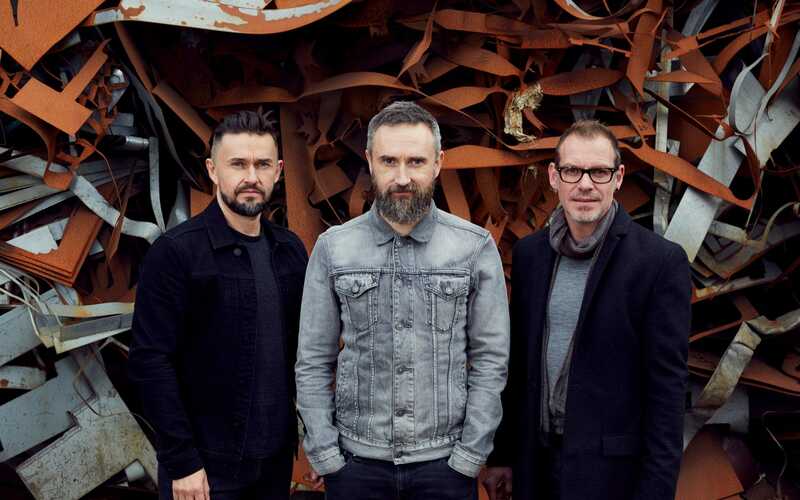 The surviving members of The Cranberries have made it clear to fans that they have no intention of staying together after the release of In the End, choosing instead to ‘end on a high’ with their eighth album. The Cranberries’ final album In the End will be released April 26th via BMG.